We strive to meet the needs of law enforcement throughout the state of Illinois in matters of mutual aid, emergency response, and the combining of resources for public safety. Certificate of Attendance: To access your certificate, go to the Registrant List and find your agency, then click on “View/Details”. 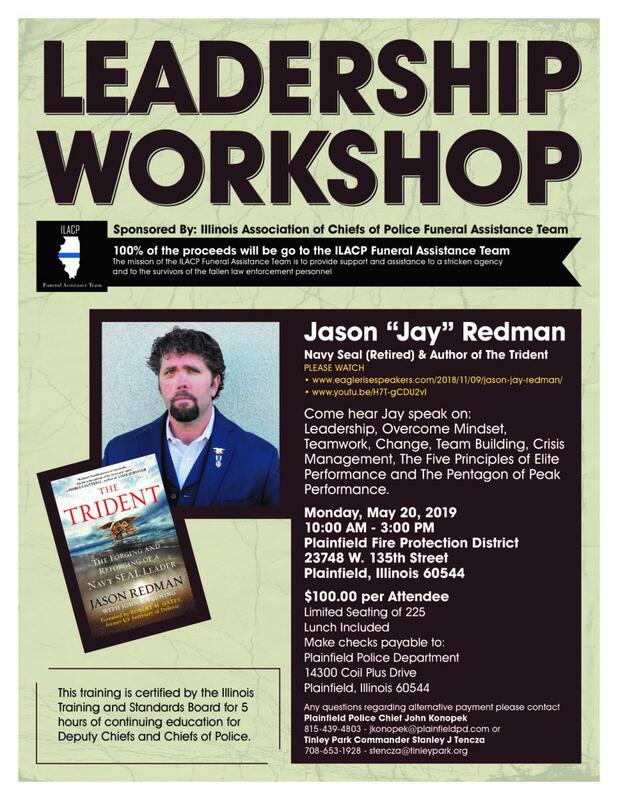 The Plainfield Police Department is sponsoring a Leadership Workshop on May 20th at the Plainfield Fire Protection District. The Workshop features retired Navy Seal Jason "Jay" Redman. 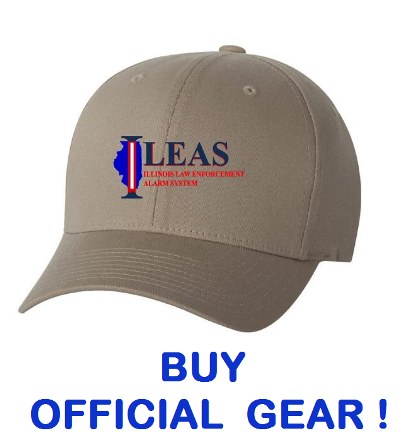 Plainfield Chief Konopek - also Region 3 Central Mobile Field Force Commander - has asked ILEAS to let everyone know about the workshop and to extend an invitation. All proceeds go towards supporting the IL. Associationof Chiefs of Police Funeral Assistance Team. Great event for a great cause! For more detailed information, please click here for a promotional flyer. Click here to download a promotional video of the event. ILEAS and the Illinois State Police have partnered to provide a more efficient and effective delivery for Breath Alcohol Operator (BAO) and Portable Breath Test (PBT) recertification. ILEAS is now providing the online Learning Management System (LMS) capability for BAO and BAO-PBT officers and deputies to recertify. In order to prioritize operators whose certificates are about to expire, ILEAS is focusing on those expiring this month first. We have a list from ISP and have reached out to those agencies/operators starting April 4, 2019. Once those operators who are at immediate risk of losing their certifications are caught up, we will phase in the rest of the law enforcement agencies in the State - until eventually everyone will be converted over. The military has used video game-style simulations for years to train their soldiers. Now, that technology will be available to train first responders on active shooter incidents. 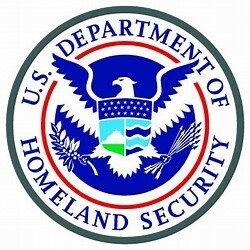 The Department of Homeland Security Science and Technology Directorate and the U.S. Army Research Laboratory joined forces to create a virtual training platform, available free to all response agencies nationwide. First pilot-tested in 2013, Enhanced Dynamic Geo-Social Environment (EDGE) allows responders from law enforcement, fire, EMS, dispatch, and unified command to assume discipline-based avatars and role-play complex response scenarios. Responders outfit their avatar, navigate the simulation and respond to threats based on their department’s policies. Each person determines their avatar’s actions, meaning the simulation plays out differently each time. EDGE was designed to allow people to take part in training simultaneously from different locations. This supports single- and multi-agency use which reduces training costs due to travel. It encourages different agencies or jurisdictions to train together by reducing barriers. Interagency exercises and drills develop a stronger and more effective response.